Bournemouth University invites expressions of interest from internationally recognised mid-career to senior researchers who currently work outside the UK, and are active within the social sciences and humanities who wish to apply for the British Academy Global Fellowship scheme (BAGF). The purpose of the Global Professorships is to enable world-class scholars to further their individual research goals while strengthening the UK research base and advancing the research goals and strategies of their UK host universities. Each four-year appointment is intended to be a complete project in itself and is expected to involve a specific research focus. 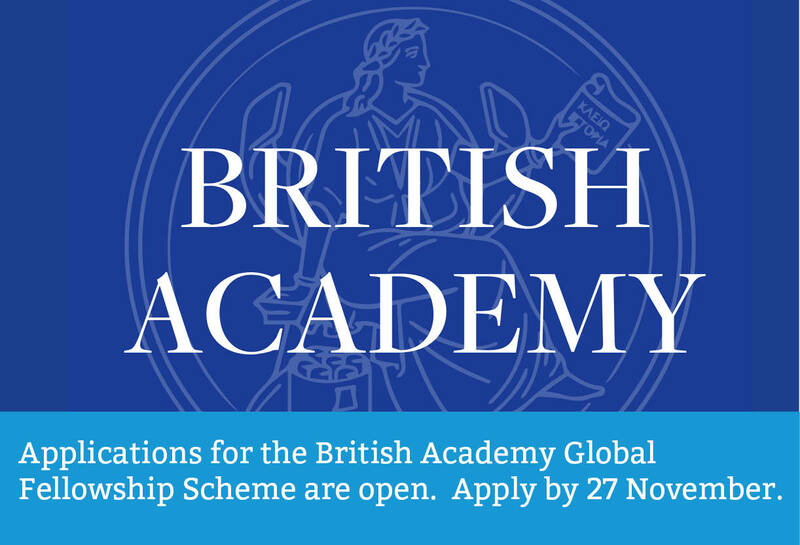 More information about the scheme will be available presently from the British Academy. There are strict eligibility requirements and potential candidates are advised to check these carefully. Candidates who intend to apply for a BA BAGF at Bournemouth University as the host institution are asked to submit the following BA EOI form – Prof 2018 application to apekalski@bournemouth.ac.uk no later than 27th November 2018. There is no guarantee that applications which arrive after this date will be supported or processed. 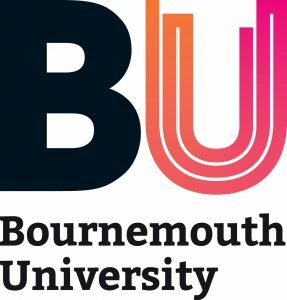 Should you be interested in applying through Bournemouth University for a BAGF, please note that your expression of interest application will be assessed by the relevant Faculty in the first instance. Once your application has been approved by Faculty, it will be sent for internal review. The panel will be convening on the 13th December 2018, and candidates can expect feedback by 4th December 2018. If your application has been approved, the research facilitator responsible will work with you on your application. 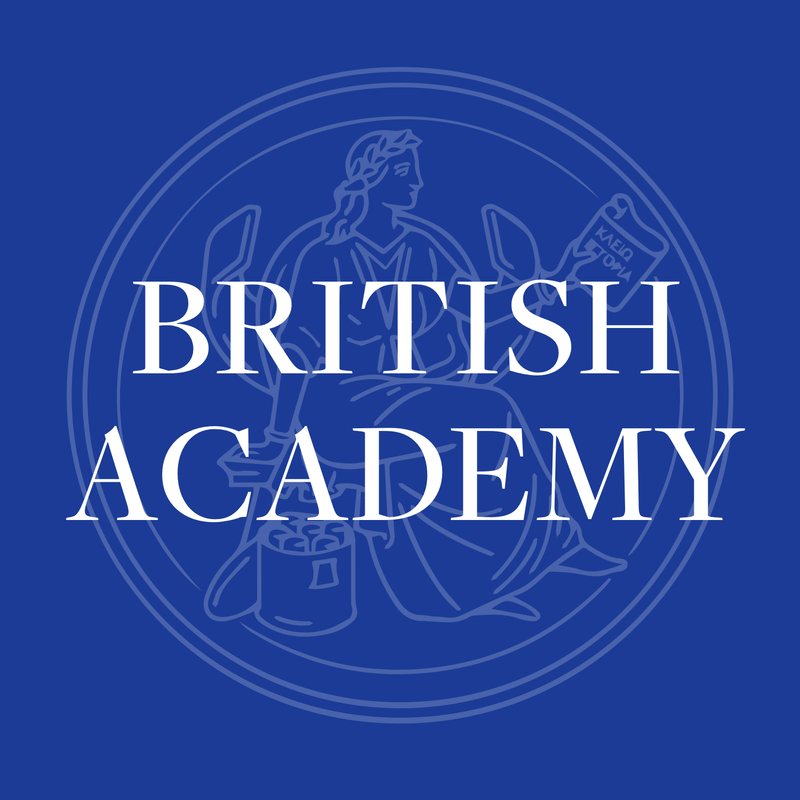 The internal deadline for submitting applications via the BA’s Flexi-Grant system will be 5 working days before the external BA deadline (28 February 2019) – this is to allow time for institutional approval of your application, a requirement by the British Academy. If you have further questions or queries please contact lease contact apekalski@bournemouth.ac.uk. According to UKRO, the European Commission has released the submission rates for the 2018 Marie Skłodowska-Curie Actions (MSCA) Individual Fellowships (IF) call, which closed on 12 September; a total of 9,830 proposals were submitted. This represents a slight increase in comparison to the previous MSCA IF call under Horizon 2020 in 2017, which received 9,089 proposals. The results can be expected by mid-February 2019. UKRO in it’s capacity as National Contact Point for the Marie Skłodowska-Curie Actions (MSCA) will hold two free information days focussing on the 2019 MSCA Innovative Training Networks (ITN) call for proposals (deadline for the submission of applications on 15 January 2019). Registration can be accessed through the following links: Wednesday 10 October, London; Friday 12 October, York. Participation in the events is free, but registration is mandatory for attendance; places will be offered on a first come first served basis. 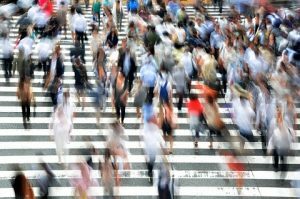 An information and brokerage event for the Horizon 2020 Societal Challenge 6: ‘Europe in a changing world – Inclusive, innovative and reflective societies’ will take place in Warsaw, Poland on 8 November. It is organised by the European Commission (DG RTD) and Net4Society, a network of SC6 National Contacts Points. The event is free of charge but limited to 2 persons representing the same department/organization. Online registration is obligatory. Academics are invited to submit an expression of interest to participate in this partnering event. The aim of the event is to foster and facilitate the development of R&D project consortia for Horizon 2020 EU funded projects in the Healthtech themes. The event is aimed to provide a platform for new commercial and technological collaborations, especially between business and research organisations. RKEO will host annual UK Research Office visit to BU on 10th October 2018. The event will take place in FG06 seminar room with the sessions for BU academics commencing at 11:30. 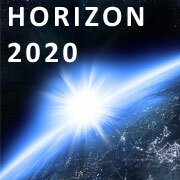 To find more about Horizon 2020 programme and available funding in your area, visit Horizon 2020 website. More details on projects funded under FP6, FP7 and Horizon 2020 may be found on CORDIS website. For further details on EU and international funding opportunities please contact international research facilitator or any member of RKEO Funding Development Team to individually discuss your ideas and the ways we could support you. The Department of Health and Human Services at the National Institutes of Health has announced a funding opportunity to provide a mechanism of support to research organizations interested in clinically translating already optimized quantitative imaging software tools capable of measuring or predicting the response of cancer to clinical therapies, or in translating imaging software tools for planning and validating radiation therapy treatment strategies in clinical trials. The proposed research effort should be an extension of the research that successfully completed the tasks of developing and optimizing the chosen software tools or data collection methods intended to facilitate clinical decision making during clinical trials. The Innovator Awards support researchers who are transforming great ideas into digital healthcare innovations that could have a significant impact on human health. Individuals and teams from not-for-profit and commercial organisations can apply. Organisations can be of any size, based anywhere in the world. connected: internet of things (IoT), networks and sensors. Projects must be innovative, disruptive and address an unmet healthcare need or challenge. Please see this link for more information about this call. The Global Innovation Linkages program from the Australian Government provides Australian businesses and researchers with matched funding of up to $1 million per project to collaborate with global partners on strategically focused, leading-edge research and development. This Small Business Research Initiative (SBRI) competition is funded by the GovTech Catalyst and is sponsored by Durham County Council and Blaenau Gwent County Borough Council. 1.‘Boots on the ground’: enabling residents to collect and report accurate data about public assets, such as potholes and street lighting, to the local council. 2.‘Eyes on the street’: using local council vehicles to collect and report data as they travel around the borough. 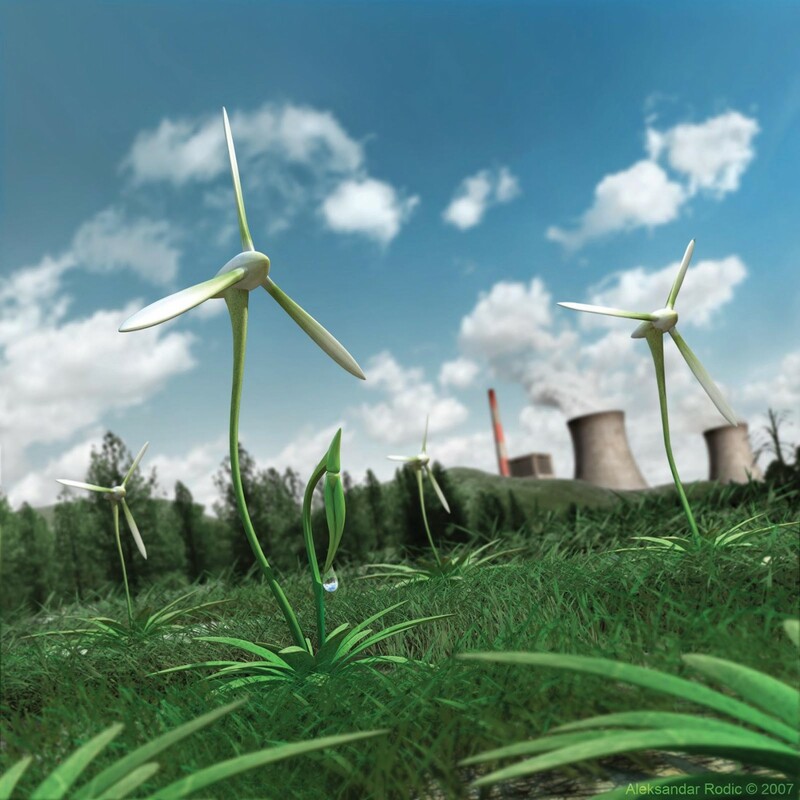 As part of the government’s Clean Growth Strategy BEIS has allocated up to £20 million to design and construct carbon capture and utilisation (CCU) demonstration projects. This programme is designed to encourage industrial sites to capture carbon dioxide which could then be used in industrial applications, while enabling learning and development of capture technologies at an intermediate scale, so reducing costs and risks. to de-risk the capture technology. Up to £20million investment will be made by Innovate UK in the best cutting-edge or disruptive ideas with a view to commercialisation. All proposals must be business focused, and can come from any area of technology, science or engineering, including arts, design, media or creative industries. Up to £4million is available for UK businesses to apply for to research and develop technologies that accelerate the transition to zero emmision vehicles. 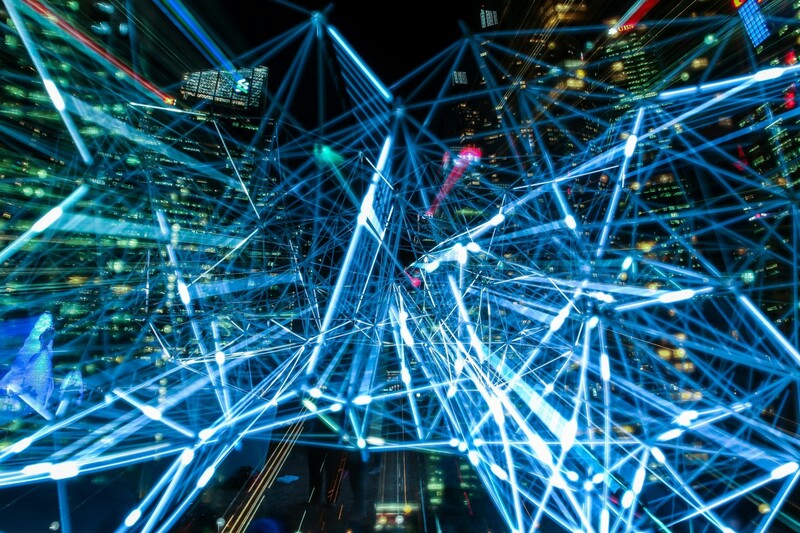 The Defense Advanced Research Projects Agency (DARPA) Defense Sciences Office (DSO) has issued a Disruption Opportunity (DO) Special Notice (SN) inviting submissions of innovative basic or applied research concepts in the technical domain of artificial intelligence and game theory. In particular, DARPA is interested in understanding the feasibility of applying recent developments in these areas to complex military decision making in changing multi-agent environments with imperfect information. Please see this link for more information about this funding call. There are currently two calls available under the Policy Research Programme offered by the NIHR. A stream of dynamical disease and health economic modelling relating to the national vaccination programme. This will provide an alternative or ‘second’ opinion to and run parallel with, that provided by Public Health England (PHE). This programme will provide a responsive dynamic resource to augment the analytical support currently provided within the Department of Health and Social Care (DHSC) and PHE, which contributes towards the development of infectious disease and immunisation. With a slight delay, the European Research Council (ERC) has published the Work Programme for 2019. While the Starting Grant 2019 call is open and preparation of proposals may already be at their final stage, academics may refer to ERC Work Programme 2019 for further information on ERC Consolidator Grant(submission deadline 07/02/2019), Advanced Grant (29/08/2019), Synergy grant (08/11/2018) and Proof of Concept Grant (cut-off dates 22/01/2019, 25/04/2019 and 19/09/2019). 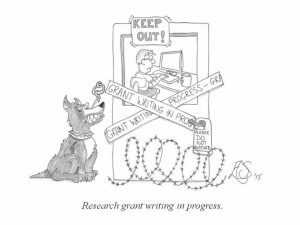 In the meantime, ERC has published an article “Applying for ERC funding – myths vs reality”. Academics might be interested to find out more about ERC grant application process from the point of view of a person who has experience from both sides of the fence; Professor Superti-Furga, a molecular and systems biologist, has won several ERC grants from 2009 to 2015 and became a member of the ERC’s Scientific Council in 2017. 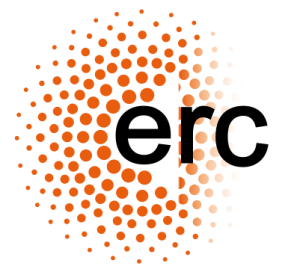 The fundamental activity of the ERC is to provide attractive, long-term funding to support excellent investigators and their research teams to pursue ground-breaking, high-gain/high-risk research. 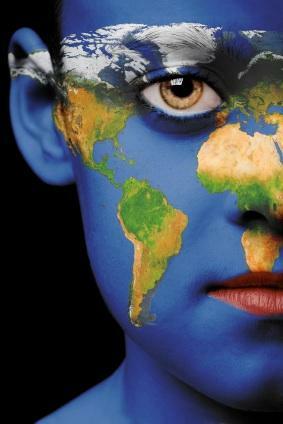 There are great support opportunities available at BU for academics planning to apply for EU and International funding. If you are considering applying for international funding, contact international research facilitator or any member of RKEO Funding Development Team at your faculty to individually discuss your ideas and the ways we could support you. As announced earlier, RKEO will host annual UK Research Office visit to BU on 10th October 2018. The event will take place in FG06 seminar room (Fusion Building). Session will be delivered by Dr Andreas Kontogeorgos, European Advisor of the UK Research Office. Bookings for this event are now open to BU Staff and, so that catering will be arranged, confirm attendance by Wednesday, 3rd October – please book your place following a link on event’s intranet page. The sessions for BU academics will commence at 11:30 with an update on Brexit, followed by a networking lunch. In the afternoon session there will be a review of future ICT-related calls and more detailed overview of the COST Actions funding scheme – please see full agenda below. A number of 15 minute 1-2-1 sessions available with Andreas (UKRO) and Ainar (BU International Research Facilitator) – here, you can discuss your European funding plans and ambitions with either of them. To book your 1-2-1 meeting, please make a note about this when booking for the main event or email directly to RKEDevFramework@bournemouth.ac.uk with “UKRO 1-2-1” in subject field. If you have an interest in applying to Horizon 2020 and other European funding, please make full use of BU’s subscription by registering to receive updates from UKRO. On their website, you can access subscriber-exclusive support materials including call fact-sheets and details of future UKRO events. Cancer Research UK is announcing another round of funding in autumn 2018 for the Population Research Catalyst Award which supports capacity building and collaboration in population health with up to £5 million enabling groups to deliver impact over and above what they could do alone. For more information about this call and how to apply, please see this link. On 30 September 2018, the AHRC Centre for Cultural Value funding call will be open for application. The creation of a new national Centre for Cultural Value through this AHRC funding will be first of its kind in the UK. The aim of the Centre for Cultural Value will be to advance understanding of the value of arts and culture in the UK and abroad, to present how this value is being captured and to encourage organisations to act on that knowledge. As such, the Centre will function as a custodian and communicator, broker and facilitator; it will synthesise existing research and bring together organisations and sectors with an interest in using evidence about cultural value in their work. The Centre will be funded jointly by the Arts and Humanities Research Council, Paul Hamlyn Foundation (PHF) and Arts Council England, with a major investment of around £2.5 million over five years. Please see this link for more information about this funding opportunity. A £20m Hydrogen Supply Programme is now open for registration of interest with a deadline of 21 November 2018. This £20 million Hydrogen Supply programme aims to accelerate the development of low carbon bulk hydrogen supply solutions in industry, power, heat and transport. It is aimed at projects at a technology readiness level (TRL) of 4 to 7, which could result in lower capital or operating costs when compared to Steam Methane Reformer with Carbon Capture & Storage (SMR+CCS), or improve the capture rates at a comparable cost. The deadline to submit proposals is 5 December 2018. The aim is to collect information on energy generation costs, system and external costs in the energy sector, in parallel with looking at taxes related the use of energy paid to the general budget, and to build up an inventory on government interventions related to energy. The study will cover the 28 Member States of the EU, all major energy sources and beyond the energy sector the main energy consuming branches, such as industry, transport and agriculture. Beyond the EU the study aims at building a database as complete as possible for G20 countries. 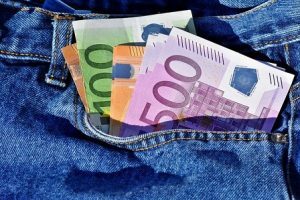 In order to feed in the initiatives of the Energy Union, the study will identify best practices in the EU Member States to measure subsidies to fossil fuels, and it will analyse the impact of fossil fuel subsidies on decarbonisation objectives of EU policies and investments in climate friendly energy technologies. 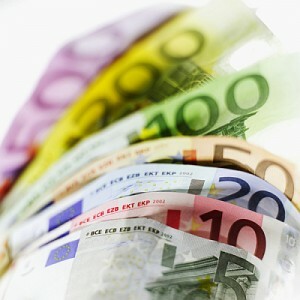 The next energy prices and costs report and the State of the energy Union report could use the results of the study. Please see this link for more information on this tender opportunity. EPSRC intends to establish a NetworkPlus to develop and build on industry-academic relationships in Trust, Identity, Privacy and Security (TIPS), bringing together relevant parts of the TIPS community and a variety of stakeholders, including the CyberInvest members and other users, to identify the key opportunities where industry-academic collaboration is needed, build collaborations and grow the area of research and innovation for the benefit of the UK. Involvement from a broad range of disciplines relevant to TIPS is required to include those beyond the purely technical elements, such as psychology, politics, legal and ethical studies among others. Non-academic stakeholders, including CyberInvest partners, will be essential participants. The NetworkPlus could undertake a variety of activities including workshops, events, feasibility studies, secondments and horizon scanning. 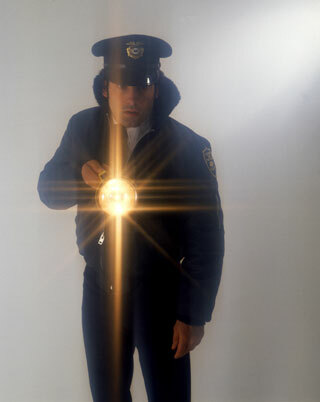 Applicants are encouraged to be innovative in their approach. There will be a webinar on 18 October at 14:30 which will feature a presentation from EPSRC contacts and an opportunity to ask any questions. To register to participate, please complete the registration form embedded on this call page. Please note: registration for the webinar will close on 17 October 2018 at 17:00.